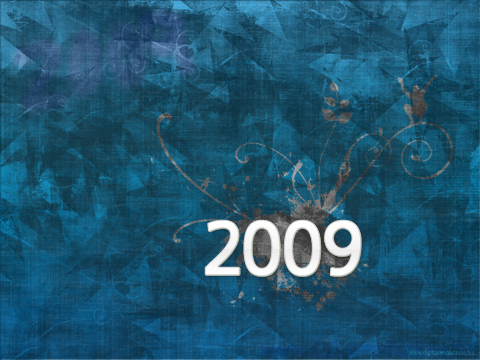 Looking forward to the new year? 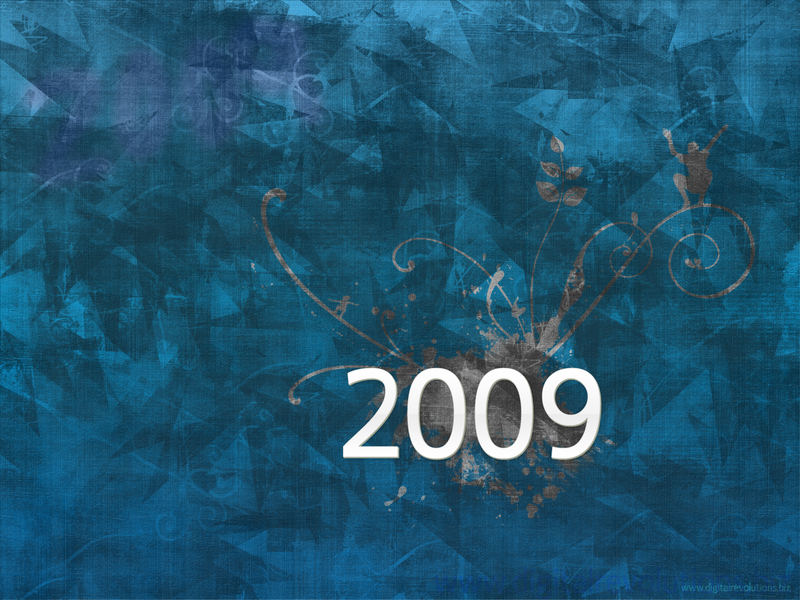 Celebrate the Digital Revolutions way with our 2008-2009 New Years Wallpaper. 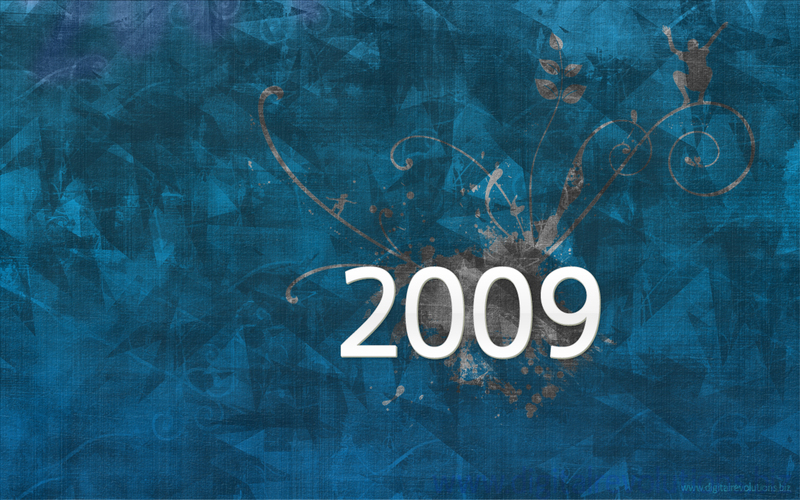 Featuring a stylish, gunge theme, 2009 never looked so good!